we can’t wait to welcome you to the csa family! select your share using the buttons below & sign your membership agreement today! 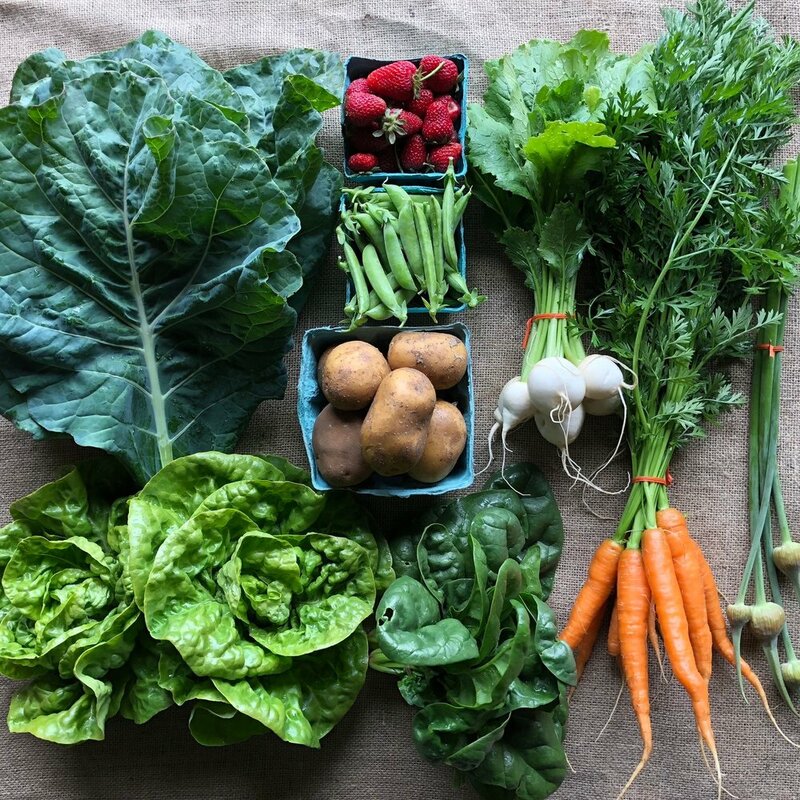 the 2019 veggie csa is full! the 2019 farm champion csa is full!